The centre is manned by a welcoming and informative team of volunteer Stewards. It houses an annual exhibition focusing on varied aspects of local history. Assistance is also offered to those researching their family history. 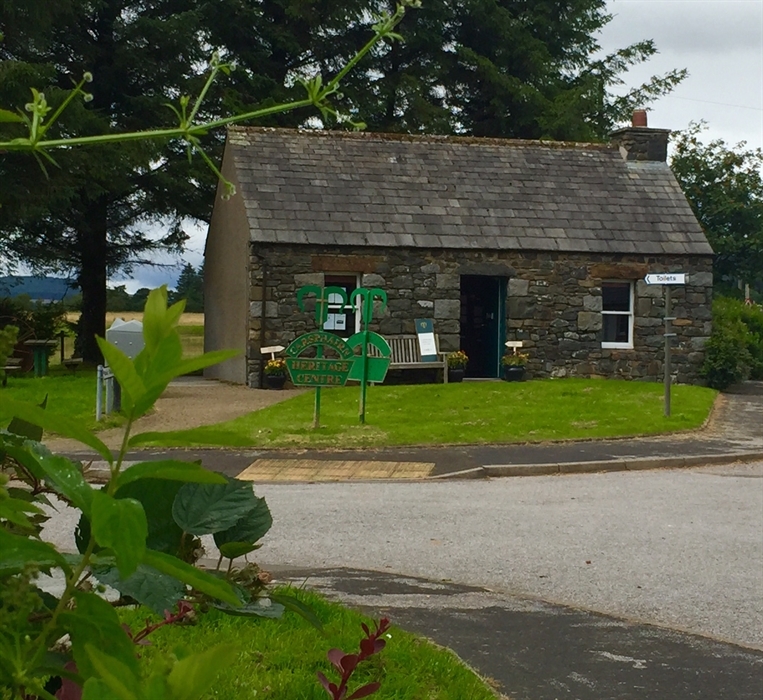 The seeds of Carsphairn Heritage Group were sown in 1982 with an exhibition of local interest in the Village Hall. The Group was formed in 1987 since when it has amassed a collection of family history records, photographs and slides as well as numerous items of local interest. Ancestry records are available for family history researchers. 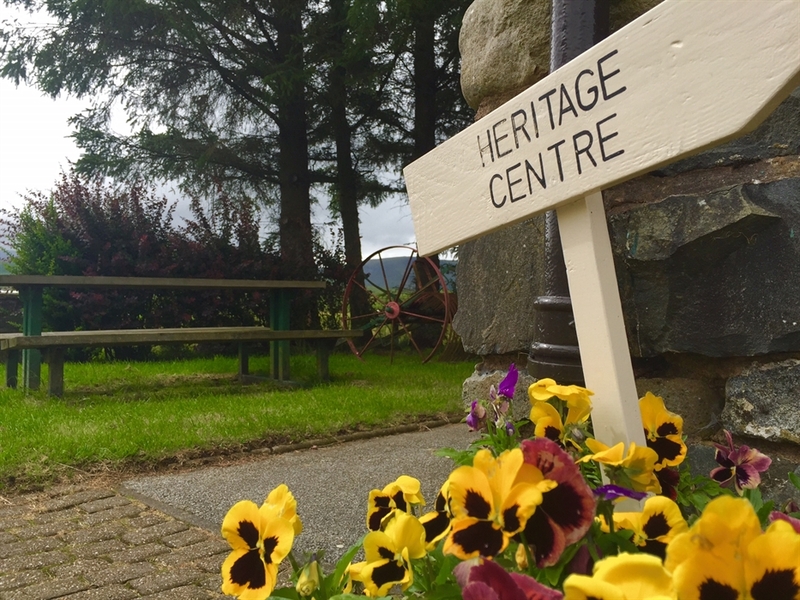 The Heritage Centre was built in 1992 and is run by the Heritage Group which is made up of local residents and others further afield who are interested in the history of this small community. Members receive a quarterly newsletter which reflects the abundance of local history in the area. 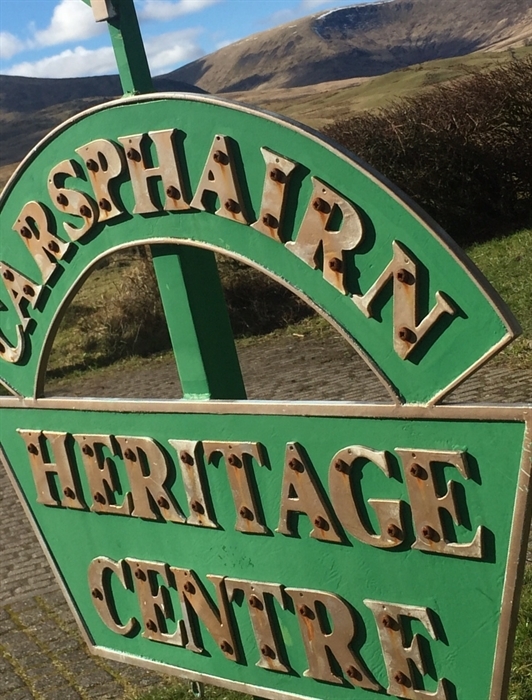 There is a permanent timespan display of the parish in the Centre as well as an annual exhibition which covers an aspect of the varied history of Carsphairn which once had a far greater population than now. This fact gives the ancestor hunter some advantages in that many buildings and sites remain undisturbed and the fact that we have detailed histories of 36 local families provides a magnet for any genealogist. 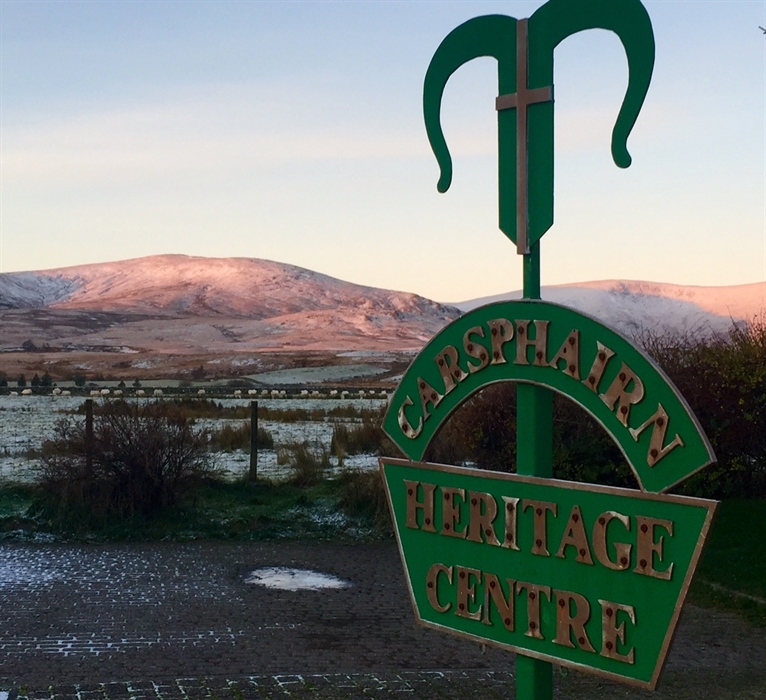 The Centre is manned entirely by volunteers, who provide a warm welcome, an expertise about Carsphairn and also a wider knowledge of this beautiful part of Scotland. The volunteers freely give their time to set up the Exhibition and to steward it during the season. New volunteers are always welcome! The Heritage Centre relies on donations and membership fees.